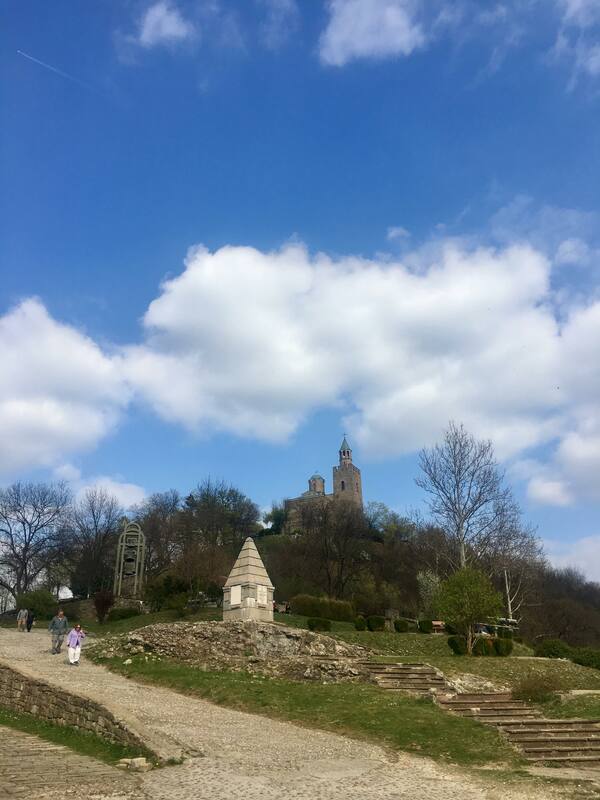 On Friday, 12 April 2019, Veliko Tarnovo was officially declared the historical and spiritual capital of Bulgaria. The good news is a symbolic gesture towards the city on the eve of the 140th anniversary of the adoption of the Tarnovo Constitution. The reason for the proposal to announce Veliko Tarnovo as a historical and spiritual capital of Bulgaria was launched by an Initiative Committee and supported by the City Council. This act is a key point not only for the Bulgarian and European history, but also for the Bulgarian identity. Often referred to as the "City of the Tsars”, Veliko Tarnovo is located on the Yantra River and is known as the historical capital of the Second Bulgarian Kingdom, attracting many tourists with its unique architecture. The old part of the city is situated on three hills, Tsarevets, Trapezitsa, and Sveta Gora. 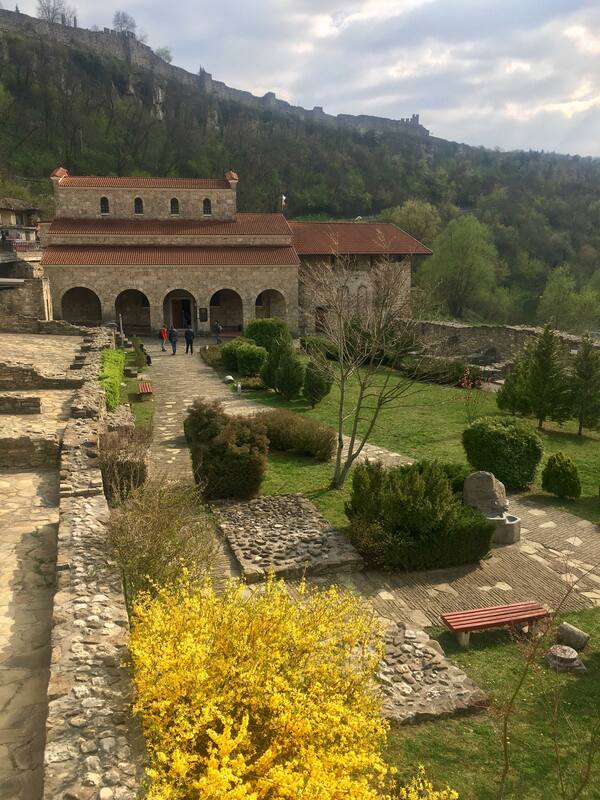 On Tsarevets are located the palaces of the Bulgarian emperors and the Patriarchate, the Patriarchal Cathedral, and also a number of administrative and residential edifices. Trapezitsa is known for its many churches and as the former main residence of the nobility. During the Middle Ages, the city was among the main European centres of culture and gave its name to the architecture of the Tarnovo Artistic School, and to literature. Veliko Tarnovo is an important administrative, economic, educational, and cultural centre of Northern Bulgaria.